Want to stream one of our games on Twitch, YouTube, or elsewhere? Great! We have no restrictions on streaming or monetization. Drop us a line on Twitter, Facebook, Twitch, or YouTube when you're planning to go live and we'll do our best to help spread the word. Planning to play one of our games regularly? 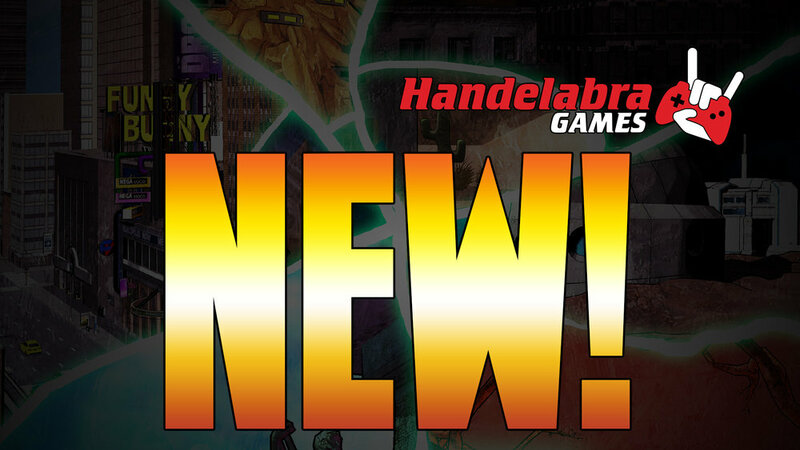 Get in touch and we may even rehost you from the official Handelabra channels! 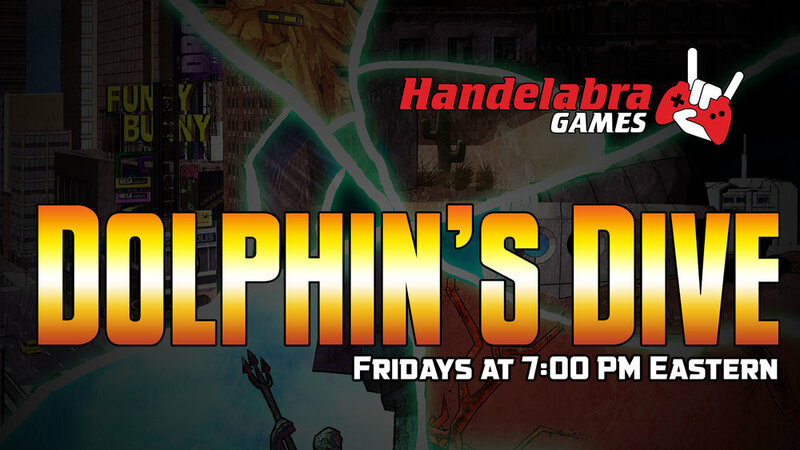 Handelabra hosts several live shows on our Twitch Channel. All Twitch VOD’s are available to subscribers, and one week after a broadcast has concluded we upload the streams to YouTube where they are available for free. Check below to find something great to watch! Hosted by hilarious and heart-warming sister-brother dynamic duo, PirateSavvy and Dover! They are a brand new addition to the Sentinels streaming line-up, ready to entertain and beat down some bad guys! The stream is hosted by Jeremy and John, but we often have special guests. On the stream, we cover the basics, as well as advanced strategy to help viewers learn more about how to play Sentinels of the Multiverse. And since your regular hosts are also the developers of the game, we often spill the beans on upcoming features and content! Streamer and community member Mark (LewdDolphin) delves into the depths of Sentinels (and One Deck Dungeon) strategy and analysis. He covers everything from card plays to deck manipulation to planting your strategy seeds early for payoff in the long game! Another streamer and community member, Zach (@AnotherLetDown) brings Sentinels stories to life with every match. Battles may be won or lost, but you'll always be enthralled with a tale from the Multiverse!